We offer Varnish Fibreglass to our clients. 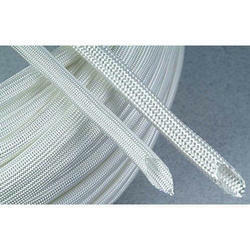 Packing Size: 100 pcs of 1 meter each.,100 pcs of 1 meter each.,100 pcs of 1 meter each. 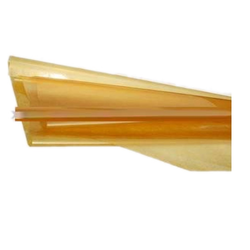 Being a customer oriented organization; we are deeply engaged in offering a wide array of Varnish And Fiberglass Sleeve. Varnished Fiberglass Cloth Class B And Class F.